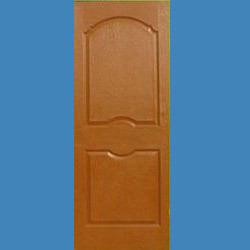 Offering you a complete choice of products which include interior frp doors. We are offering our clients with an option of custom sized and various color and pattern Morning Glow Interior FRP Doors that are strongly built and adhere to the quality with easy on installation and strong on durability count. These doors are chemically treated to fight against moisture, termites and other wear and tear. These FRP Doors are having 1.5 mm thick FRP skin, moulded over the core material forming a sandwich panels, also we provide these doors with knobs/ handle locks and stoppers, all at reasonable price range. These can be installed just in 10 minutes. Looking for Interior FRP Doors ?